Wolfheim J. H. 1983. 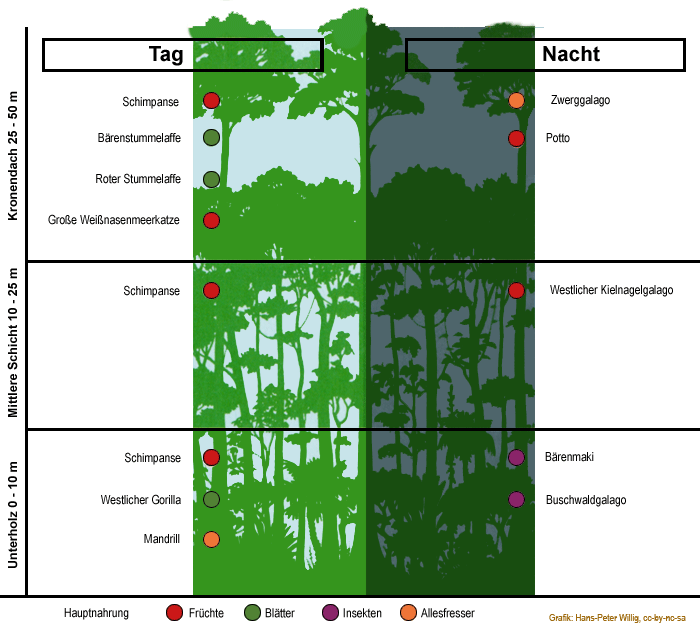 Primates Of The World: Distribution, Abundance And Conservation . Seattle: University of Washington Press.